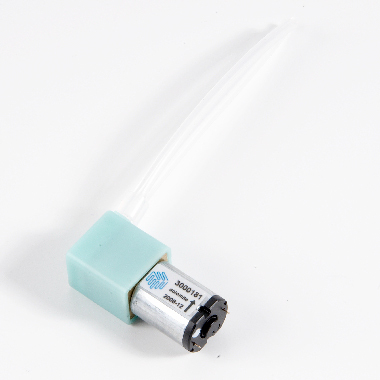 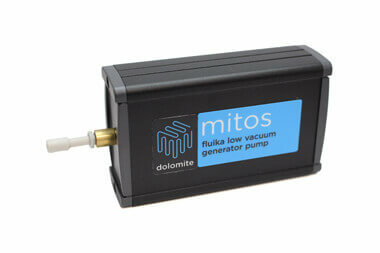 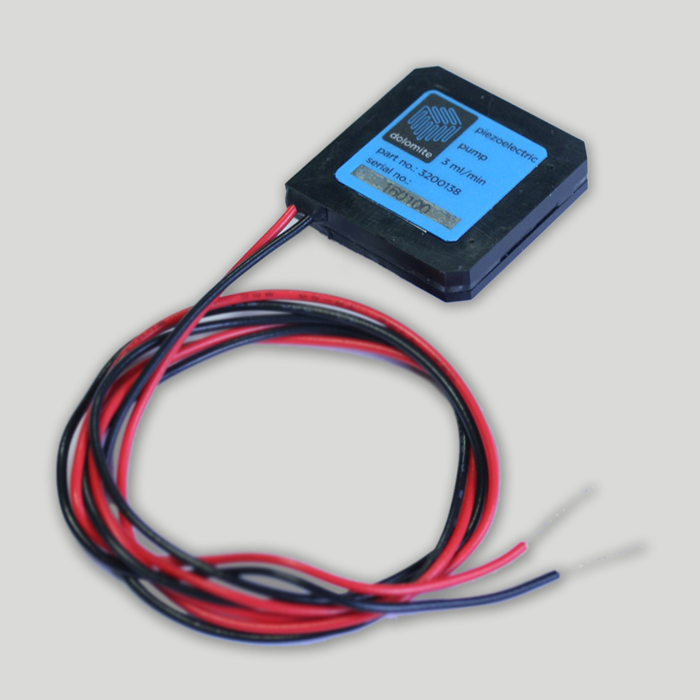 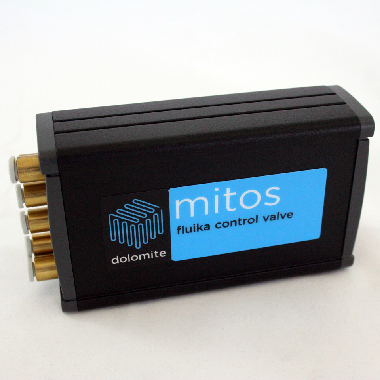 Our wide range of user-friendly pumps were specifically designed to manipulate fluids in microfluidic systems. 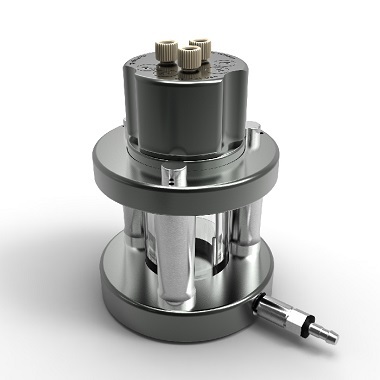 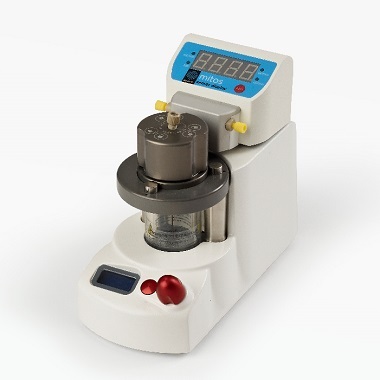 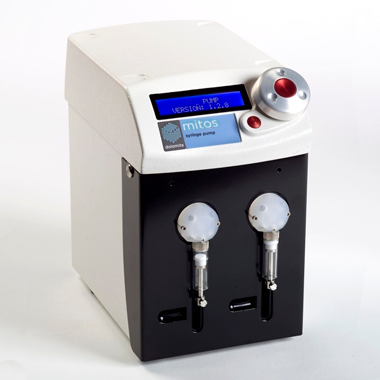 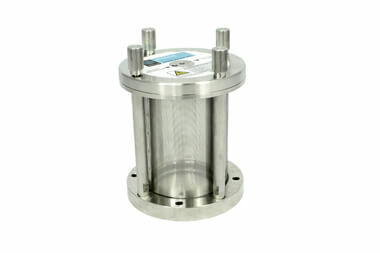 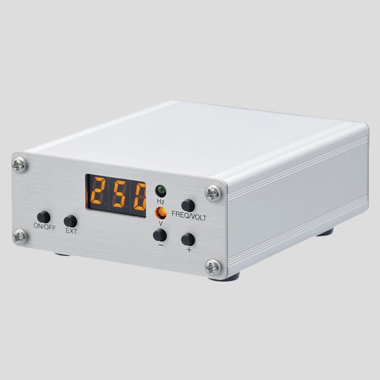 Featuring unique technology, our pumps help to evaluate your microfluidic concepts quickly and accelerate research time. 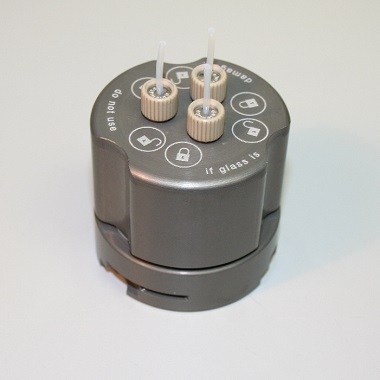 You can choose from pressure pumps, piezo-electric pumps, peristaltic pumps or syringe pumps to gain best flow for your application.